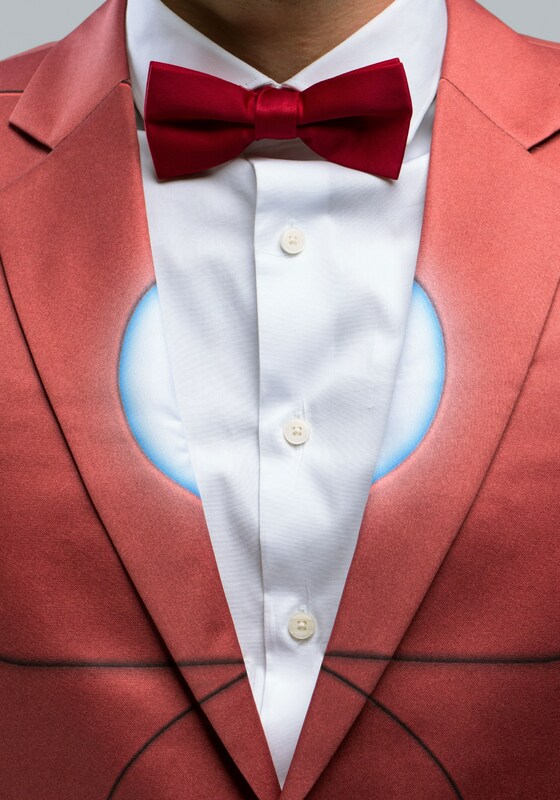 Tony Stark owns a billion dollar industry, dates some of Marvel's most beautiful ladies, and he gets to wear a gold titanium alloy suit, so it's only natural for men to be a little jealous of him. 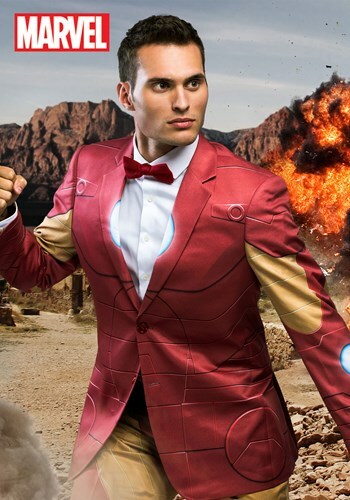 If you want to get a taste of what it feels like to walk in Tony's superhero shoes, you may want to consider outfitting yourself in our exclusive Iron Man Alter Ego suit jacket. It doesn't come with Stark's newest A.I. 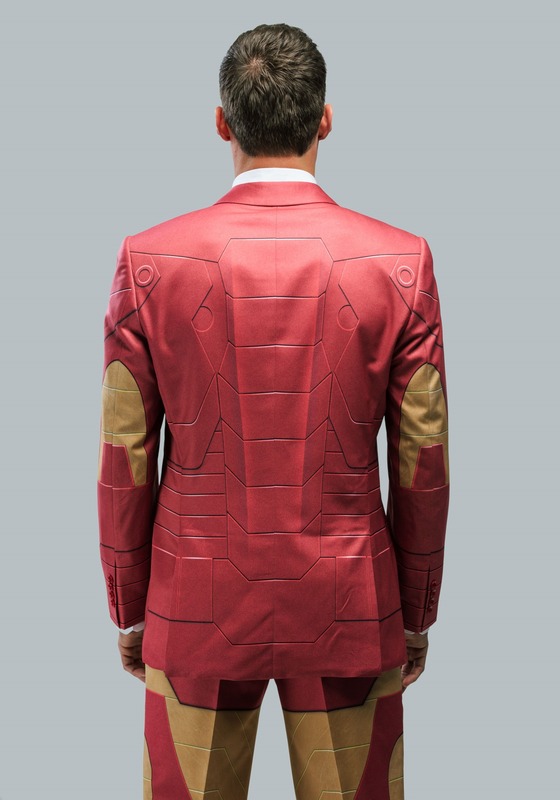 system, but you'll feel just as sophisticated when you're sporting a suit jacket with repulsor beam graphics!